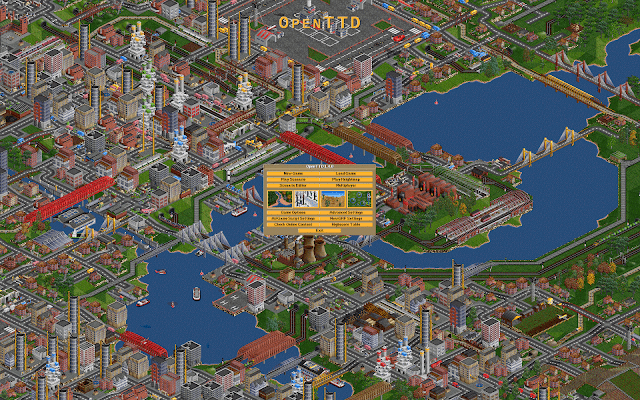 We haven't featured any open source strategy games for a long time now, so here is the latest build for Transport Tycoon Deluxe as ' OpenTTD 1.6.1 '. 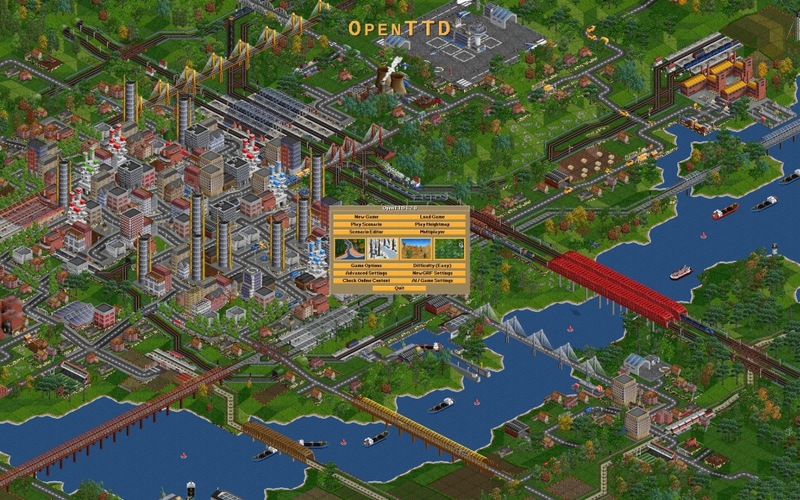 Although this was released some months back and didn't appear in our inbox, I thought it still worthy of a mention as Transport Tycoon Deluxe by Chris Sawyer was one of the highlights on the PC in the mid 90's. This open source version makes the game so much better especially if you enjoy running your very own transport company, such as bigger maps, stable multiplayer mode for up to 255 players in 15 companies and much much more. The original game is not needed!